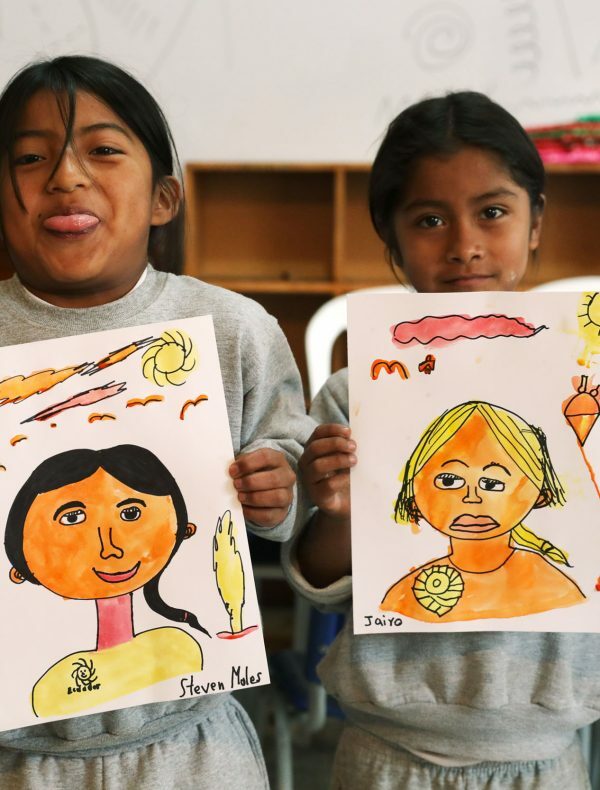 eagleYcondor is committed to the welfare of both animals and children in the Otavalo region of Ecuador. 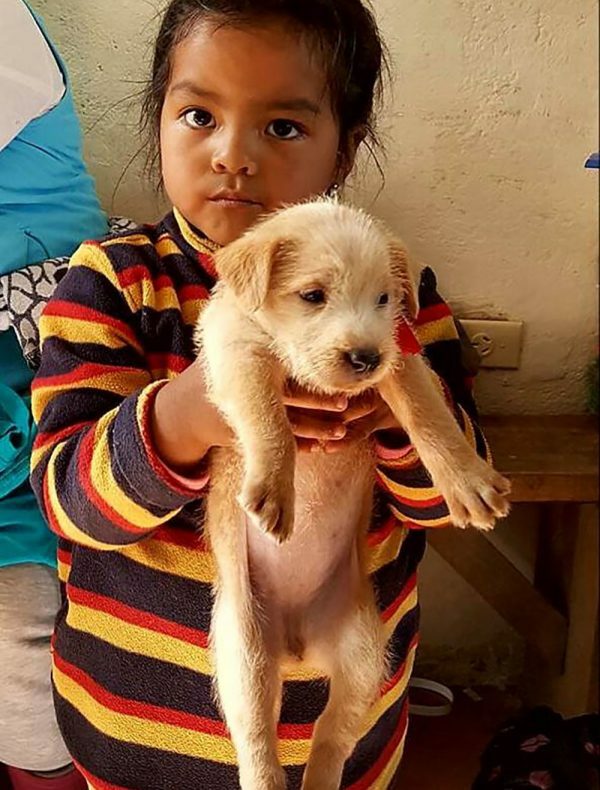 We have two distinct branches; Los Peluditos de Ecuador focusing on dogs and cats and Los Niños de Mojandita focusing on children. To learn more about our projects, select one below. eagleYcondor is supported entirely by generous donations and volunteers — join our list of supporters! We made it into the local paper! Copyright © 2017—2019 eagleYcondor. All rights reserved. Site designed, developed and hosted by Virtuosic Media.